This is a multiplayer game for 2-4 players sitting on the same computer. 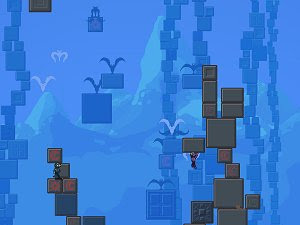 It's an action platformer with puzzle elements, and it's about building block towers, as the title suggests. The game has loads of special blocks and special moves and special features, but mainly it's based around a simple idea.